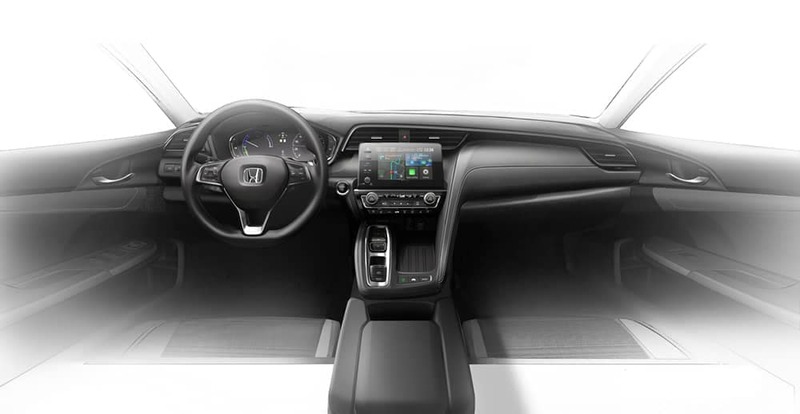 The features you’ve always wanted to see in a hybrid come standard in the 2019 Honda Insight. This one-of-a-kind hybrid has been completely redesigned with a sedan-styled exterior, spacious interior, and standard features you shouldn’t have to live without. What’s more, as reported by the writers at Motor Trend, the Insight is expected to offer incredible performance and fuel economy. More and more of your friends and neighbors are getting excited about the Insight’s imminent arrival, and most agree: It’s the perfect hybrid car for drivers in West Michigan. We still don’t know much about the 2019 Honda Insight’s capabilities, but even the most cynical drivers will be impressed by what we do know so far. 2-Motor Hybrid System: The new Insight has been designed with a two-motor hybrid system. Although it will come standard with a 1.5L Atkinson Cycle engine, it will use its second motor to run entirely on electric power in the vast majority of circumstances. Though the EPA has yet to release its official fuel economy numbers on this model, Honda expects the Insight’s innovative technology to make it one of the most efficient vehicles in the hybrid class. Next-Generation Style: The previous generation of the Insight was designed and released in 2009—almost 10 years ago—and this year’s model has been improved in innumerable ways. The Insight was once a three-door hatchback, but now it’s styled like a sleek sedan. Its smartly designed cabin offers tons of interior space, even for rear-seated passengers, and it will be equipped with perforated leather seating. Even the Insight’s trunk space gives it an edge over other hybrid competitors. 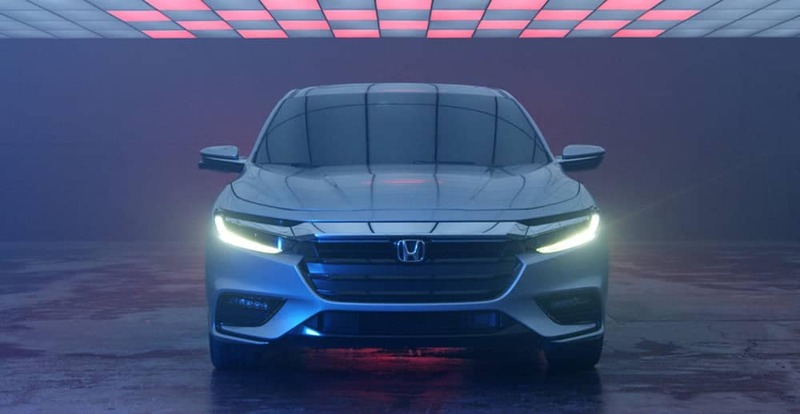 Advanced Standard Features: Honda has already declared that every Honda Insight model and trim level will come standard with the Honda Sensing safety suite. This select group of active and driver-assist safety features has been designed to protect you from dangers that could otherwise escape your notice, and their functioning improves every year! Honda Sensing includes a Collision Mitigation Braking System, Adaptive Cruise Control, a Lane Keeping Assist System, Road Departure Mitigation, and more. Test Drive a Hybrid Today! The 2019 Honda Insight will become available later this fall, but West Michigan’s drivers don’t have to wait to spend time behind the wheel of one of Honda’s celebrated hybrid models. Vehicles like the Honda Accord Hybrid are now available to test drive at your local West Michigan Honda Dealer, and when you explore our current offers, you can take home one of these remarkably efficient models for an even more remarkable price! Don’t miss your chance to get behind the wheel of a car you’ll love! Contact us today to start exploring Honda’s hybrids.